Europe’s must-attend awards evening for the securities services industry has been growing exponentially over the past few years and will be back once again in 2019, with extra celebrations for our 30th anniversary. 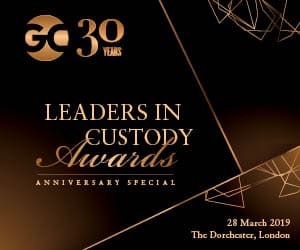 Held at the prestigious Dorchester Hotel in London, Global Custodian honours Europe’s biggest custody banks infront of a 200-plus audience of securities services professionals. 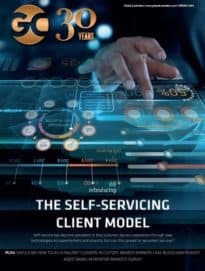 With record numbers of attendees in each of the past three years, Global Custodian recognises the best in the industry across five categories, alongside individual awards, and will do so again in 2019.